If you are new to Softinn Extranet, you have come to the right page. Below are all the important links we put together to get you started on how to fully utilize Softinn Extranet as well as some tips and tricks on how to improve your hotel, homestay business. Softinn Solutions Sdn. Bhd. is an emerging travel technology company that develops a cloud-based hotel reservation system for small and medium-sized hotels. Learn how we help hundreds of hotels better manage their business and increase sales. Softinn Solution is Headquartered in Melaka, Malaysia. I think Softinn Extranet is very interesting site for hotel owners and managers! It could offer a great deal of help in marketing and booking! I convey my gratitude for the guide links you provided! 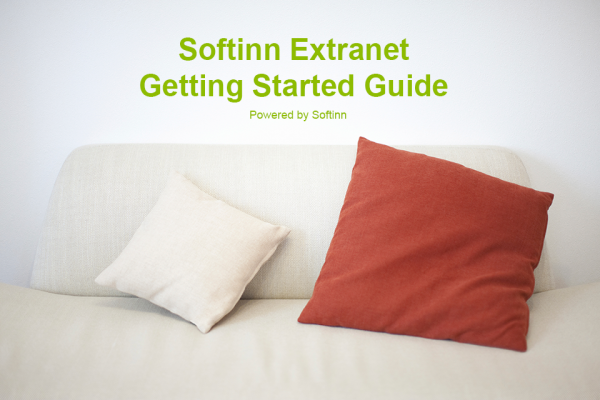 It was a short but fully informative because of bulleted details on how To start the SoftInn Extranet. A simple guide that will really help everyone. Thank youand more power.